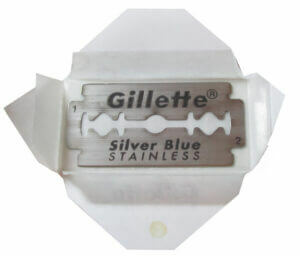 A reference blade for the DE blades. 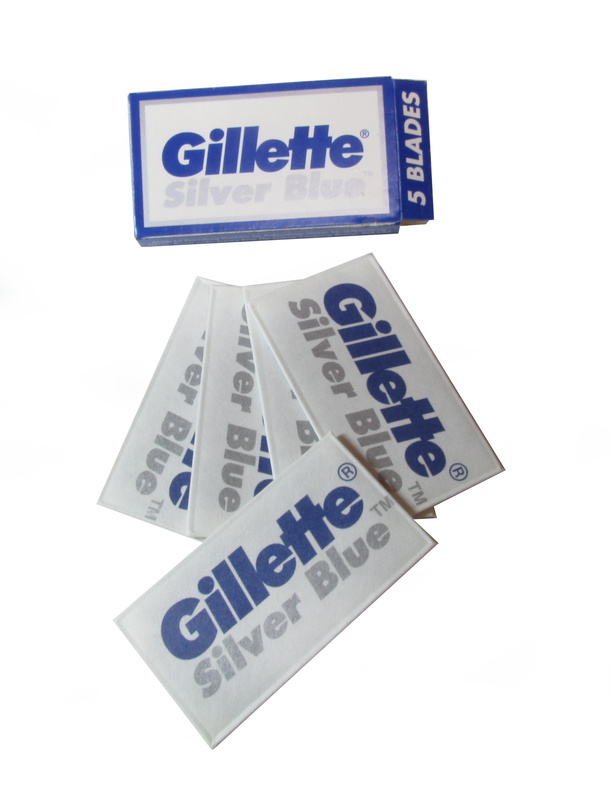 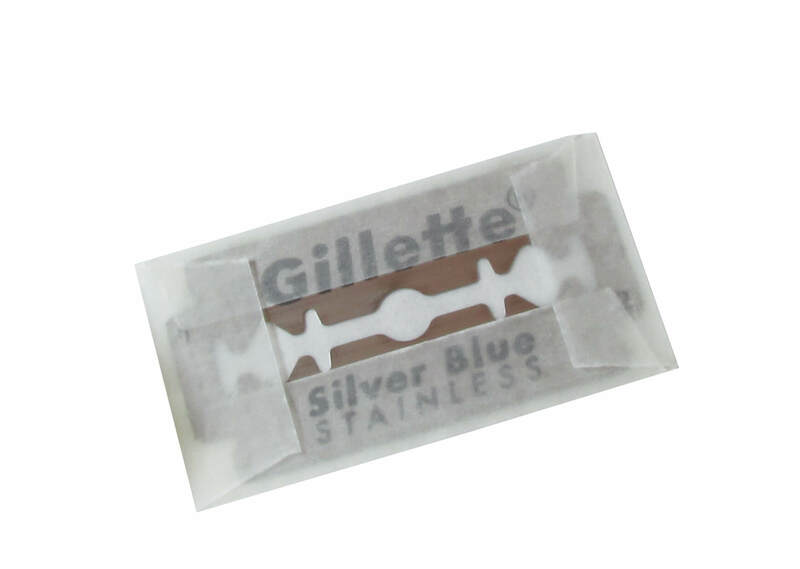 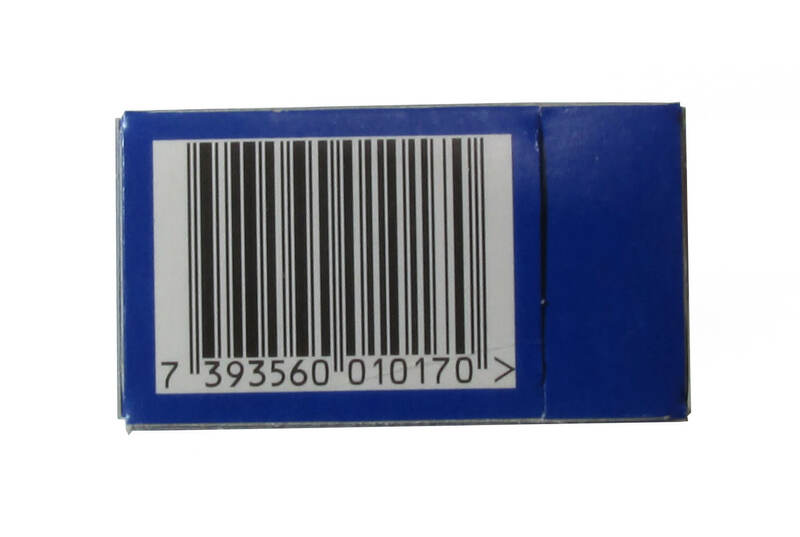 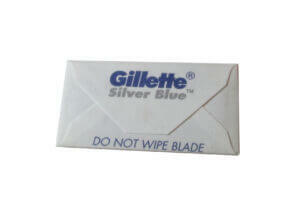 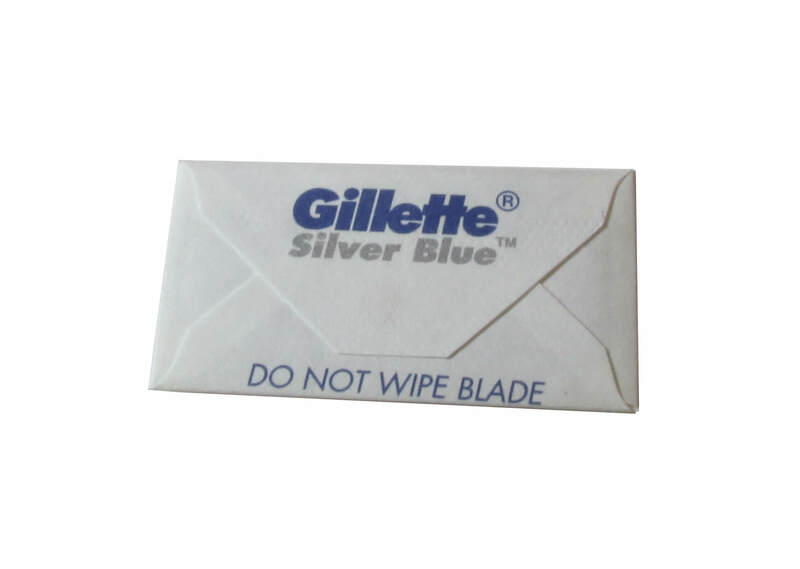 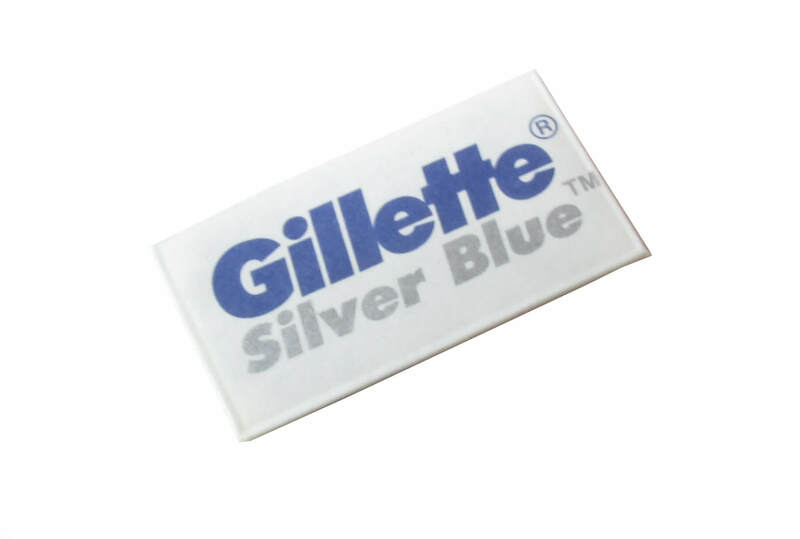 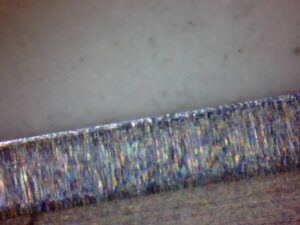 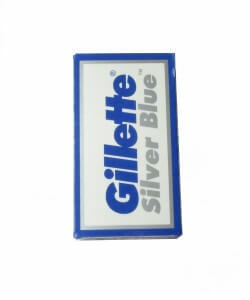 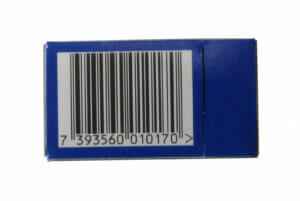 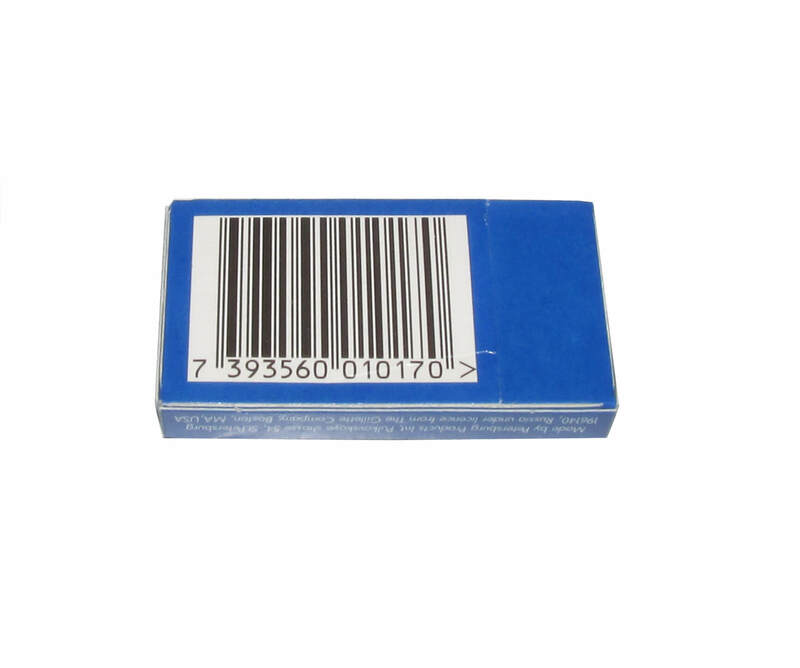 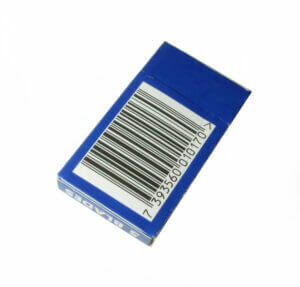 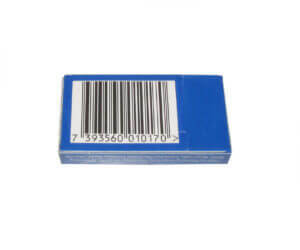 Silver blue is a well known industry standard blade with top quality. 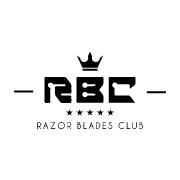 Teflon coated sharp edge blade that offers repetitive results after each shaving. 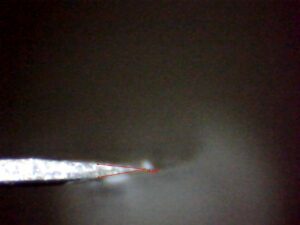 The sharpness of the blade is above average with long durability. Most suitable for expert users. 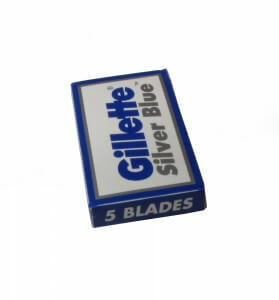 Cart box including 5 blades. 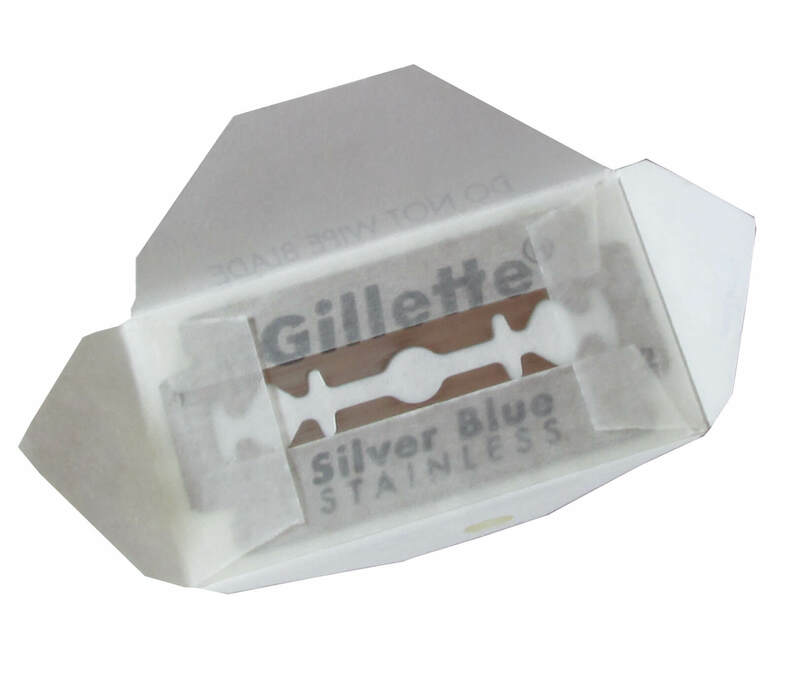 Each blade has double paper card confection. See the photos below. 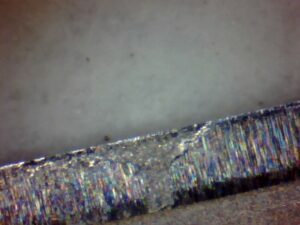 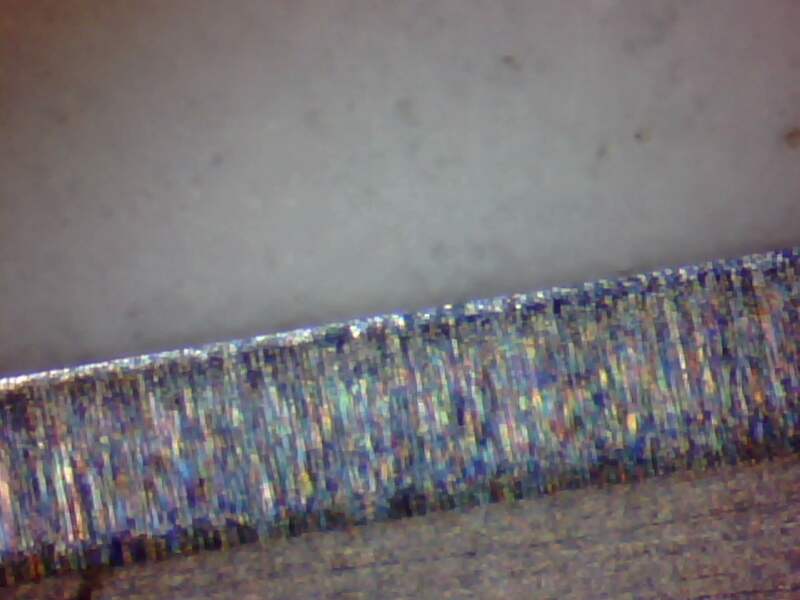 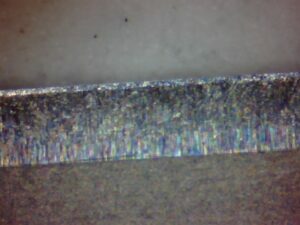 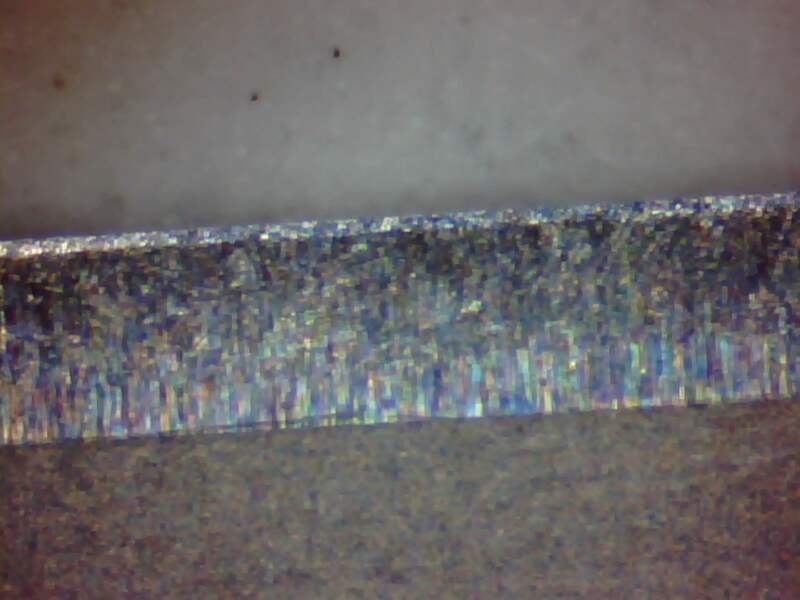 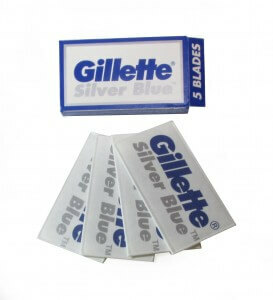 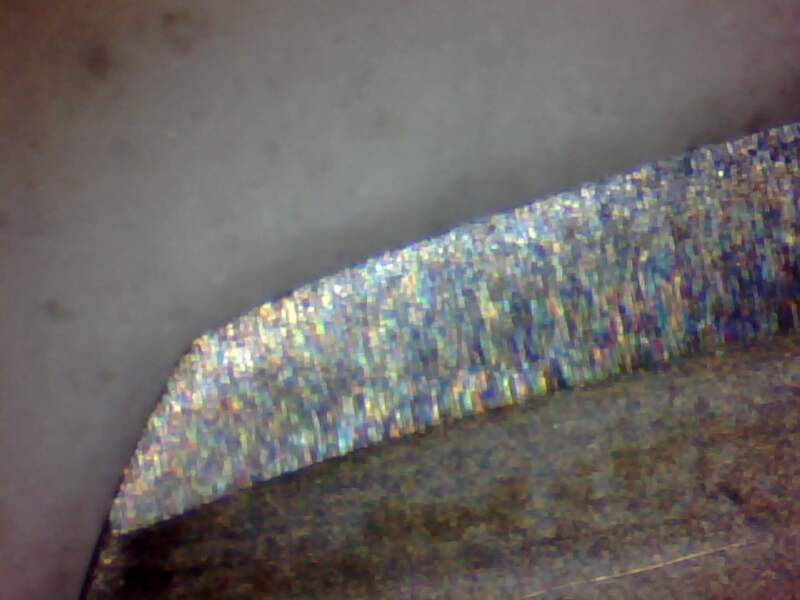 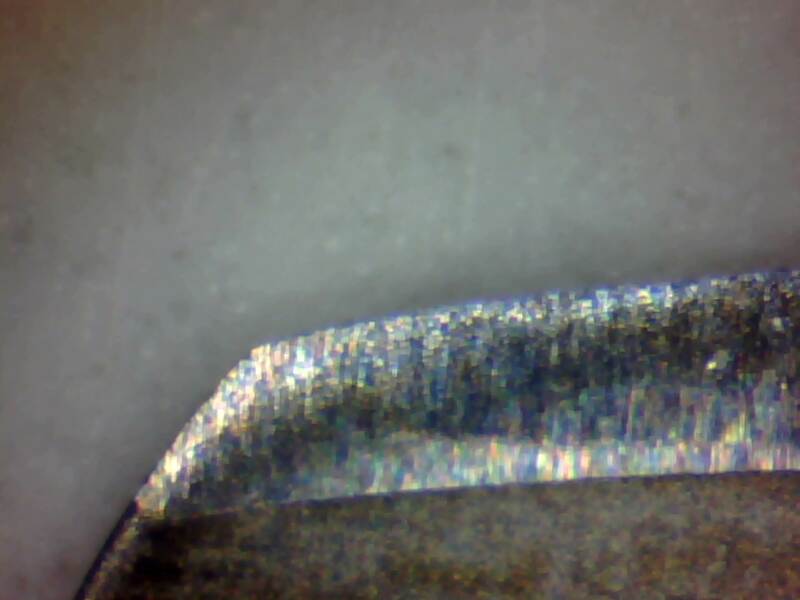 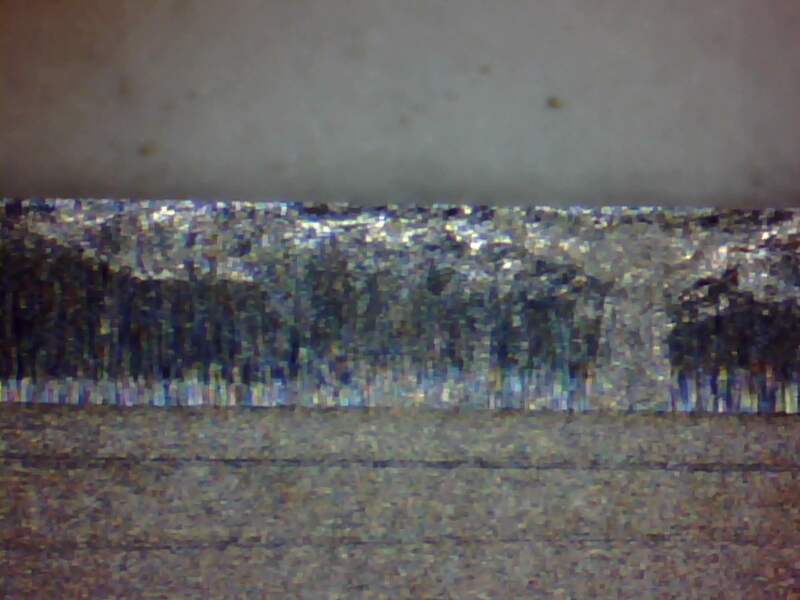 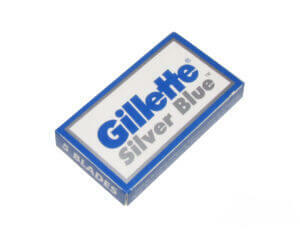 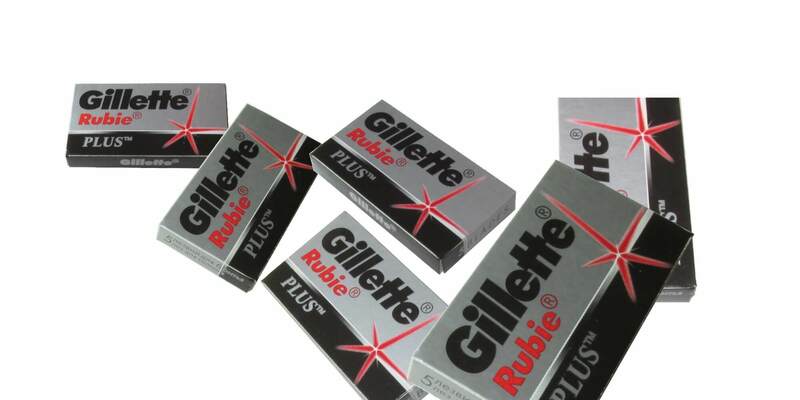 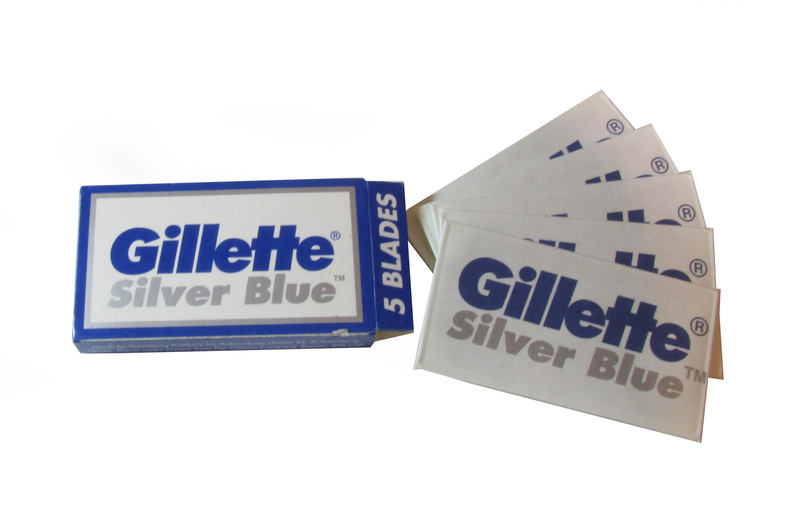 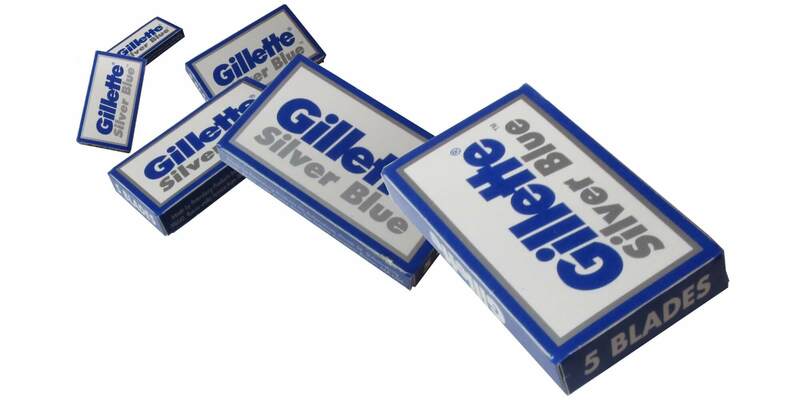 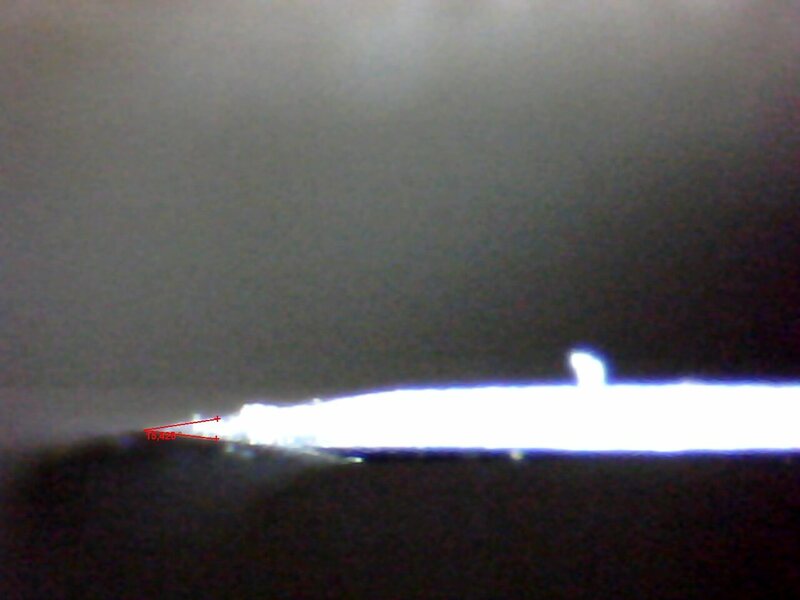 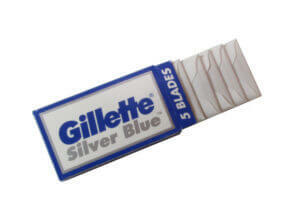 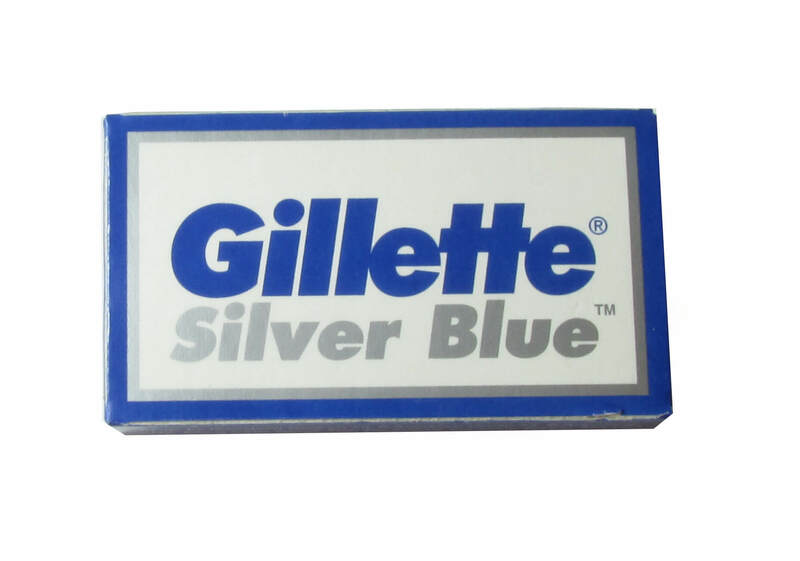 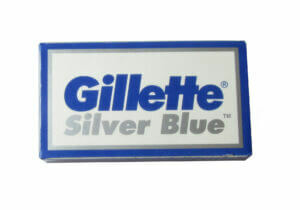 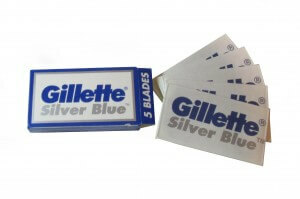 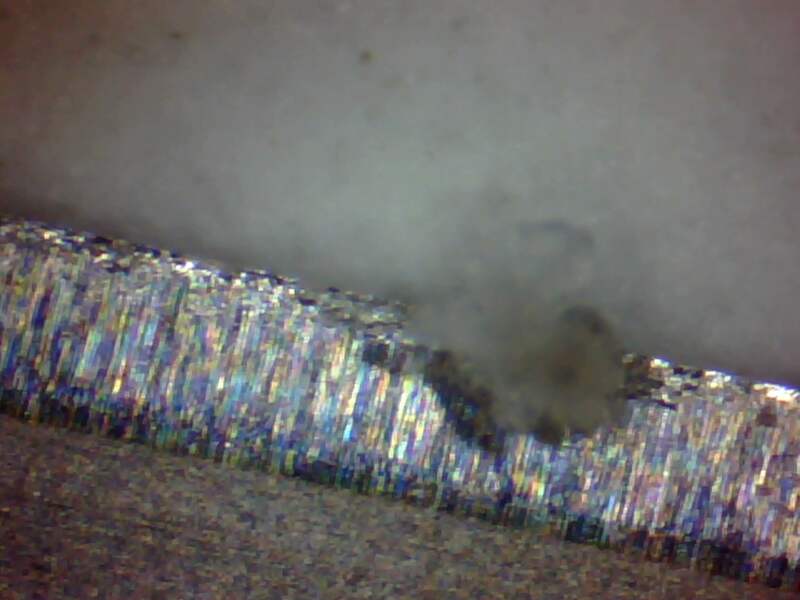 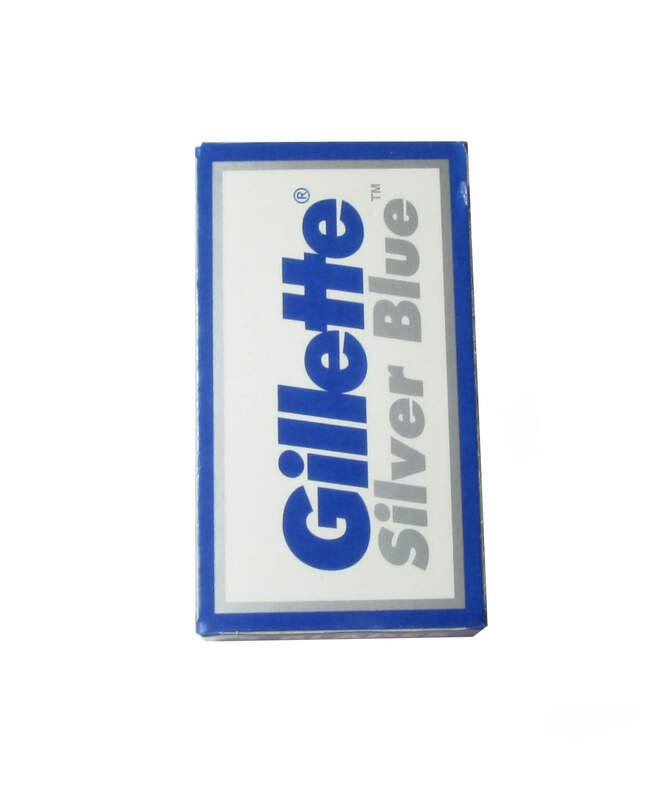 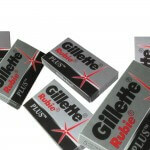 Gillette Silver edge are very sharp blades with really constant results (small variations). Overall, a sharp blade with repetitive excellent results. 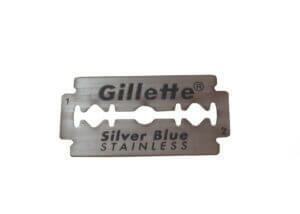 A must try for experienced users.